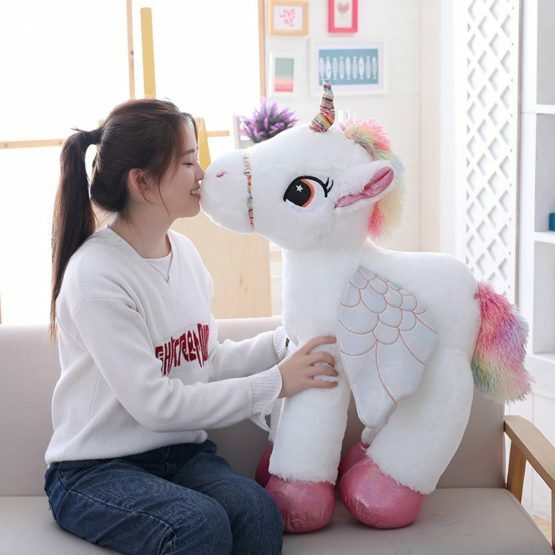 Unicorns love nothing more than to be at the heart of play and imagination. 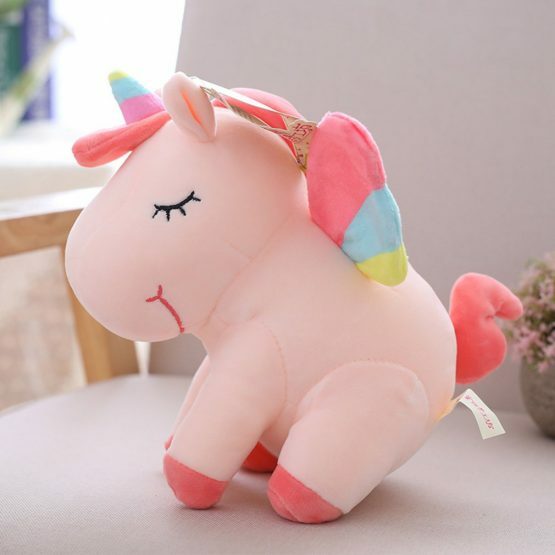 That’s why they have sent a treasure trove of unicorn-themed toys to our store on radiant beams of rainbow. 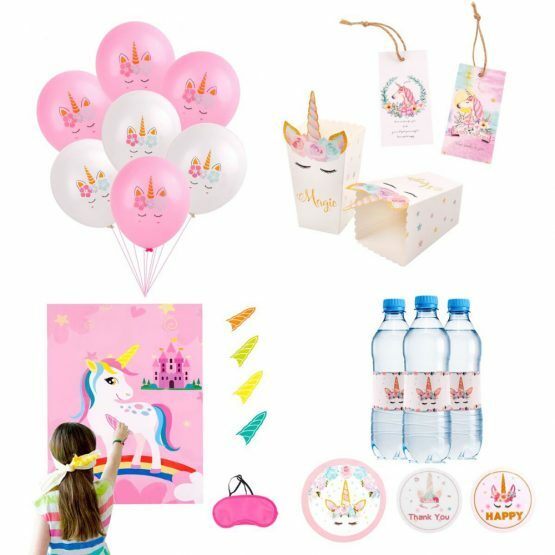 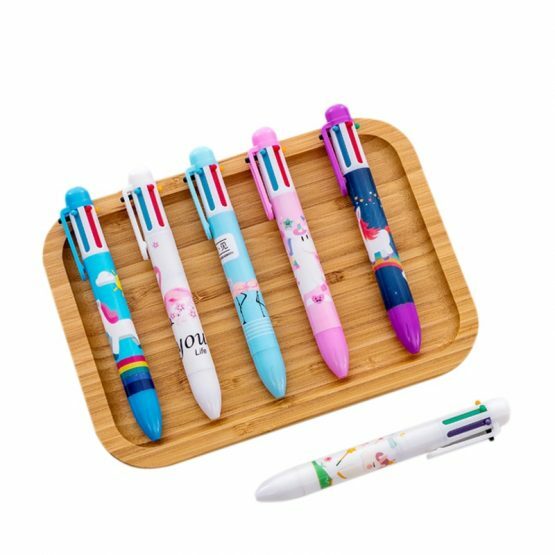 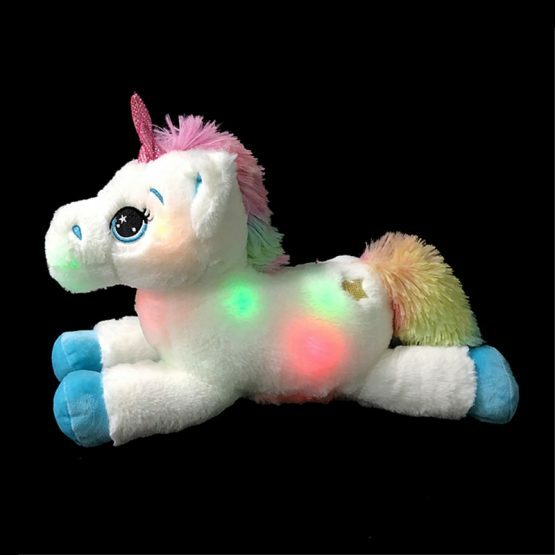 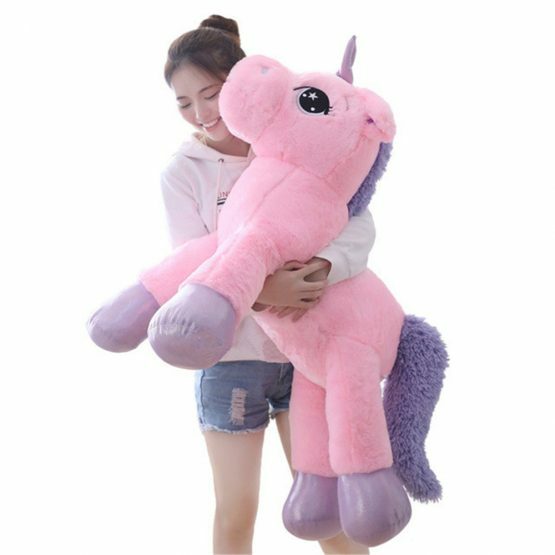 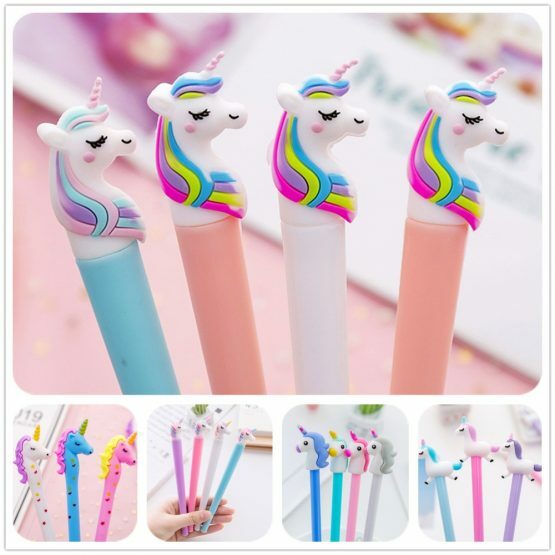 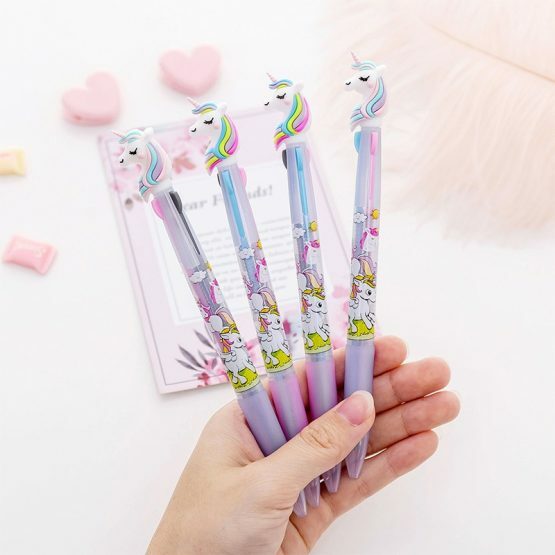 At Dreaming Unicorns, you will find a glorious range of fun, educational and craft-based unicorn toys.